Safer, cheaper, and emission free, maglev trains are catching on in China. Hunan province in Central China is planning to build two more maglev lines in Xiangjiang New Area and Zhuzhou city after launching China's first line in 2016, which runs through Changsha's south railway station and the airport, with a maximum speed of 100 km per hour. 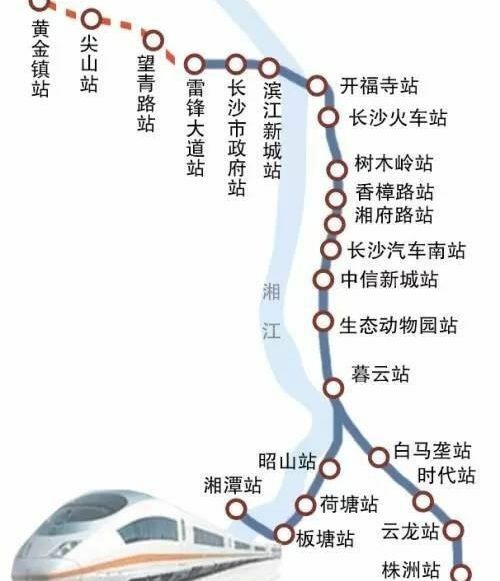 ​Once finished, the Xiangjiang New Area line will only take 30 minutes to travel to the south railway station, and 45 minutes to Changsha Huanghua Airport, while the 27.9-km line in Zhuzhou city will have 24 stops and start operation after a three-year construction period. ​"Maglev trains are safer and cheaper compared to current metro and light rail cars. 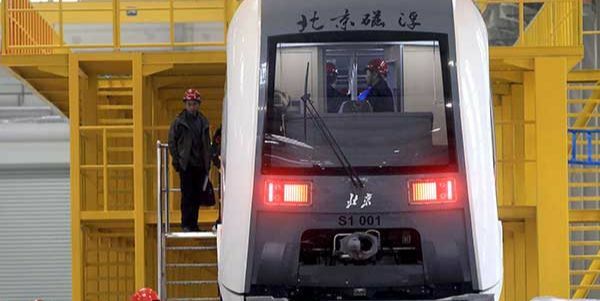 They can also operate in severe weather, with zero emissions," according to Peng Qibiao, head of the maglev research Institute of CRRC Zhuzhou Locomotive Company. ​Beijing is also expecting its first medium-low speed maglev rail line, due to open in 2017, with engineers now testing the new trains. 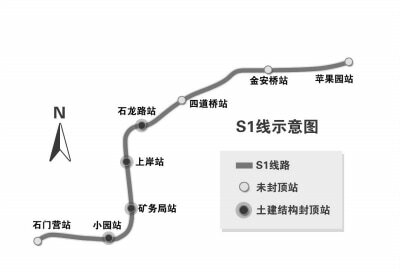 The maglev line, named S1, will run in the west through 8 stations from Shijingshan district's Pingguoyuan to Shimenying in the mountainous Mentougou district, stretching about 10 kilometers. The travel time between the two locations, currently connected only by bus, will be shortened by two-thirds to just 20 minutes, according to an anonymous official from the Beijing Major Projects Construction Office. Built in neighboring Hebei province, the first maglev train was delivered to the capital on Dec 16. According to officials, the line will have 10 trains, each with a capacity of 1,000 passengers. 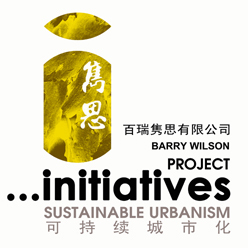 The line will make scenic spots in Beijing's western suburbs more easily accessible to residents and tourists. Construction on S1 began in 2011 after months of debate, with public fears raised about potential radiation. However, experts have dismissed such concerns. Although rare compared with conventional subway trains, maglev trains are not new to China. A high-speed maglev service has run from Shanghai's Pudong International Airport to downtown Longyang Road since 2002. Trains travel at up 430 km per hour.